Here is another great deal running currently on Amazon. 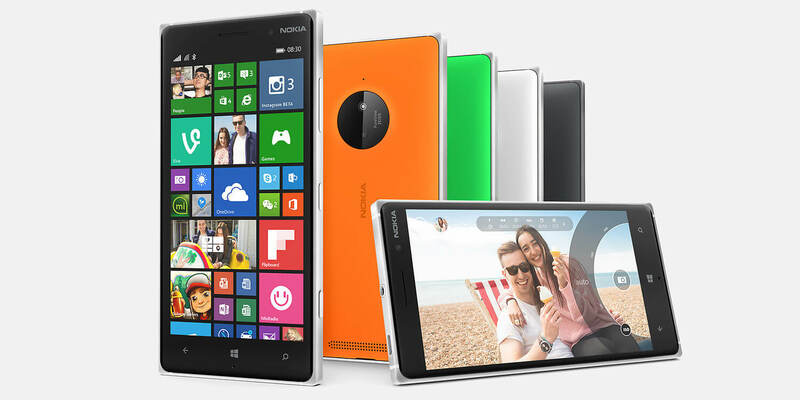 Right now you can get the Lumia 830 International Unlocked version for only $369.99. That’s a full $130 less than what you can buy it from AT&T or Microsoft direct on their sites. The “Affordable Flagship” has done reasonably well here in the US market and at this price it certainly is one to consider. The International Unlocked version means that it will work here in the US with no problem but you will not be able to use LTE connectivity. You will only have HSDPA+ which is really fast 3G. Personally, this is what I have on my Lumia 1320 as it is also an international unlock version that I acquired while in Europe. Unless you just really, really need LTE, HSDPA+ will meet the needs of most users. The Amazon deal is only on the black version of the Lumia 830.